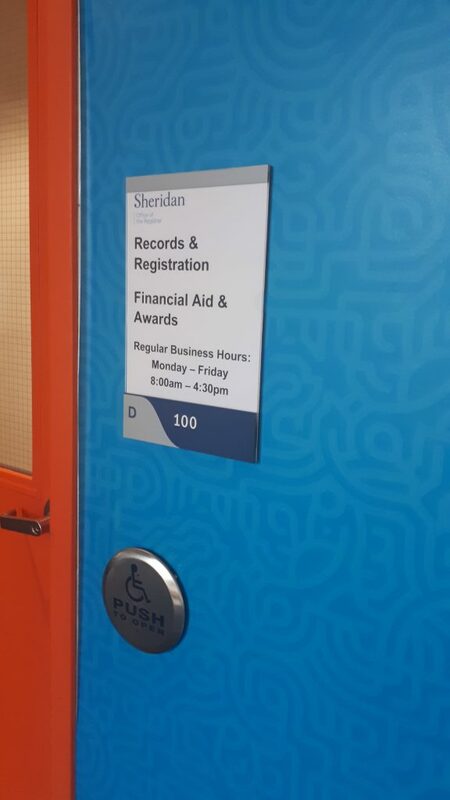 Sheridan students have financial resources they may not know about, according to Laurie Jackson associate registrar for Financial Aid and Awards. 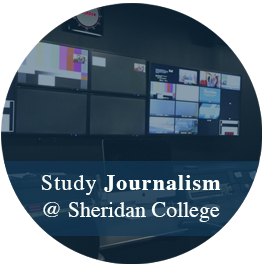 Sheridan’s Work Study program is a good way for students to work while in school. “We have one of the biggest Work Study programs in the province and we have grown the program from $1 million a year to $3 million a year within the past two years,” said Jackson. Sheridan’s Work Study program is run by the Financial Aid Office. Any department within the school can hire students for a maximum of 15 hours a week. The program also works to accommodate student schedules. The college sometimes runs workshops offered by the Financial Aid Office or the Sheridan Student Union and other departments. “The Bachelor of Accounting program offers income tax workshops where they help students file their income taxes,” said Jackson. “Students can also apply online for our Financial Aid and Awards program where we match students to program funding based on their financial need,” said Jackson. In addition to this, on the Financial Aid and Awards application website, there is a link to other external bursaries and awards. OSAP is a big contributor that helps college students in Ontario afford school. “Applications for OSAP have grown every year as there is more of a need. At Sheridan approximately, 70 percent to 80 percent of students are OSAP students,” she said. Sheridan’s Financial Office also has many financial advisors who are able to help with financial concerns. Queyanna Murchison, a Sheridan College student, has some of these concerns. “I don’t have much knowledge when it comes to finance,” said Murchison. Many students admit that their financial knowledge is minimal but Sheridan’s Financial Office is trying to find ways to help inform students. “We had a team meeting yesterday and one of our goals is to create a collaborative partnership with an internal or external source to provide financial workshops to our students,” said Jackson.